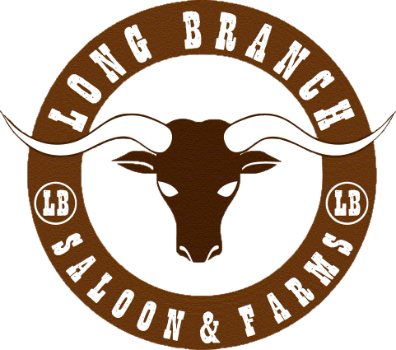 Long Branch Farms has been steadily gaining notoriety as a unique and special venue along the San Mateo County coast. Our beautiful and unique venue has been selected for celebrity weddings and music videos. It is also the training ground for Cassidy, Kimmy and Colton who are International Vaulters. Cassidy and Kimmy are the first Americans to win a Federation Equestre Internationale meet when they captured the Stuttgart German Masters vaulting title in November 2013.